Submitted: 2/12/2019 12:00:00 AM I stayed in this Cabin from August, 2018 - Feb, 2019. It is very hard to find a place to stay in Tahoe. Vivian had a tenant that was interested in having a roommate. She introduced us and that was the start of a lasting friendship with a fellow traveler. It also helped me cut down on costs. I absolutely loved the cabin. It had everything that we needed. It is close to the hospital, shopping and outdoor activities. It is a quiet neighborhood and I absolutely felt safe there. I recommend this cabin to travelers who are looking for a place that is like home. Hoping to come back soon! 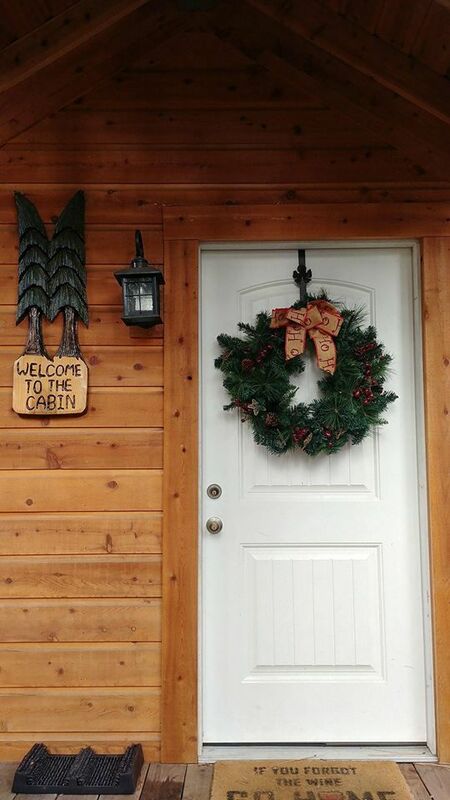 Submitted: 2/12/2019 12:00:00 AM -I had the pleasure of staying in this Cozy Cabin from 11/2018-2/2019. Stayed with a room mate (fellow traveler) and we had a blast! Fully furnished and super comfy! Everything was very nice, from the furniture to the bedding. The back yard is awesome and has a really cool Fire Pit! Super happy that I was able to find this place. Highly recommend staying here if you get the chance! Thanks for the hospitality! Can't wait to come back one day! Submitted: 12/26/2018 12:00:00 AM I am an RN who worked the night shift in the ER. I worked in Carson City but chose to live in Lake Tahoe. This home was perfect for me. It is centrally located, close to shopping and outdoor activities, and close enough to my work in Carson City. The neighborhood is quiet. The home was fully furnished with everything included. It is a safe neighborhood and very affordable. Vivian was available via text/or phone at a moments notice. I would recommend this place to any and all traveling professionals. It is the perfect spot for a traveling assignment! Thank You for your hospitality! Coming Back! Submitted: 10/13/2018 12:00:00 AM I can't say enough about Vivian and her home. As a Travel Nurse who typically lives on bare minimums, I can say this has been the closest to a "Home" in the last three years. I can't wait to come back again! Thank You so much Vivian.... Michele S.
Submitted: 6/7/2018 6:52:00 AM This cabin has it all! Awesome location within a few miles of the casinos, the village, the lake, Delicious restaurants and much more! Beautiful furnishings, bedding and appliances makes for an extremely comfortable stay!